YAKIMA– Pit bull terrier friends and foes may soon have a final answer on whether the dogs can live within Yakima city limits. More than 30 years after the dogs were banned by city ordinance, the Yakima City Council again will consider allowing them. That’s almost entirely the result of new requirements approved by the council in June that pit bull advocates say eliminate the need for the ban. The new requirements include spaying or neutering a dog that’s been impounded more than once in 12 months, expanding the definition of a potentially dangerous dog to include those that chase someone in a “menacing fashion or apparent attitude of attack,” and increasing the cost to register a dog that has not been spayed or neutered. 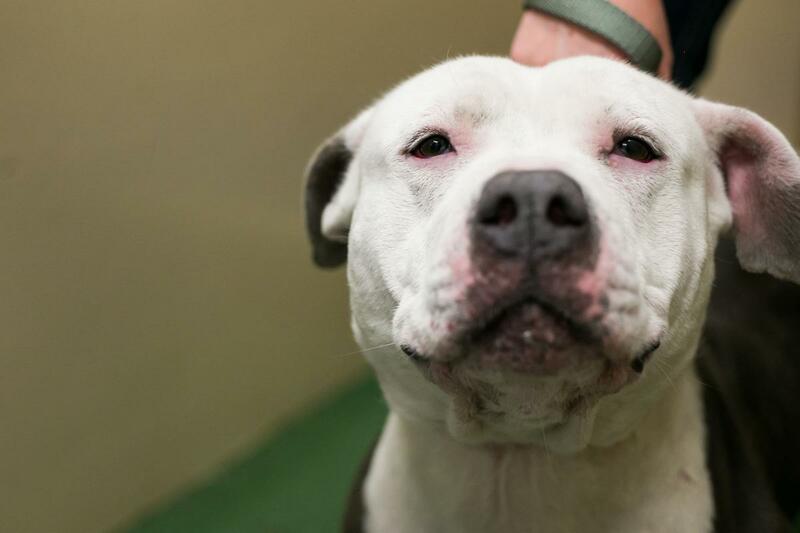 After passing the changes, the council agreed to send the decades-old ban on pit bull terriers to the Public Safety Committee for review. On July 17, before the committee could provide its recommendation, the council unanimously voted to have city staff create an ordinance repealing the ban in its entirety. The changes aren’t enough for ban supporters, who say the breed is inherently dangerous and cite many instances to prove their point. For example, in 2014, a pit bull escaped from a home in Yakima, attacked another dog and bit three people who tried to separate the dogs. A vote to repeal the ban is expected at Monday’s council meeting, and is likely to be the last time this council votes on it. Councilwoman Carmen Mendez, who’s raised the issue several times since taking office in 2016, said she won’t bring it up again after this vote, no matter the outcome. She said she’s confident the issue will be resolved through litigation. Mendez has said previously that the lawsuit and issues with the pit bull ban are tied. But she did not say what parts of the ban the city believes are a problem. The meeting begins at 6 p.m. Monday at City Hall, 129 N. Second St. The meeting time was changed to allow council and community members to participate in National Night Out, which is scheduled for Tuesday. Published: Aug. 6, 2018, 11:15 a.m.